The IAAI Membership Directory is an exclusive benefit for Members Only. 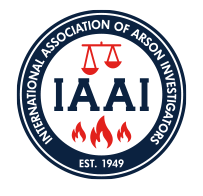 Please Join IAAI for access to the Directory. If you are already an IAAI Member, log in at the left to access the Member Directory.